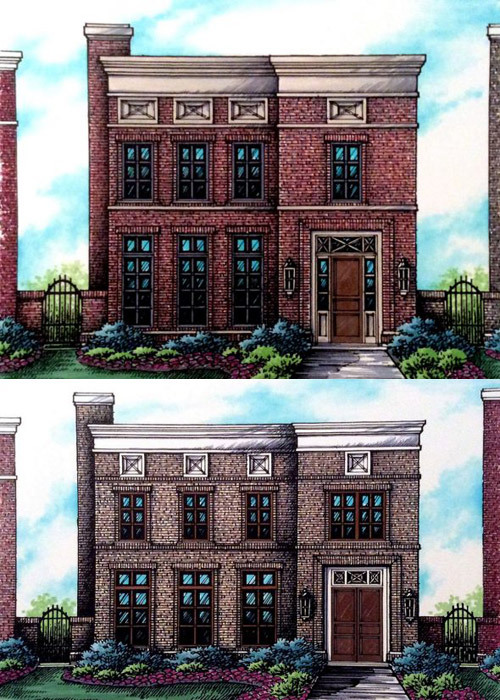 Tour three Hamlet brownstones designed, built, and decorated in three unique styles. Don’t miss this premier home tour in the exclusive Jackson’s Grant neighborhood, featuring three high-end brownstones designed, built, and decorated in three unique styles. 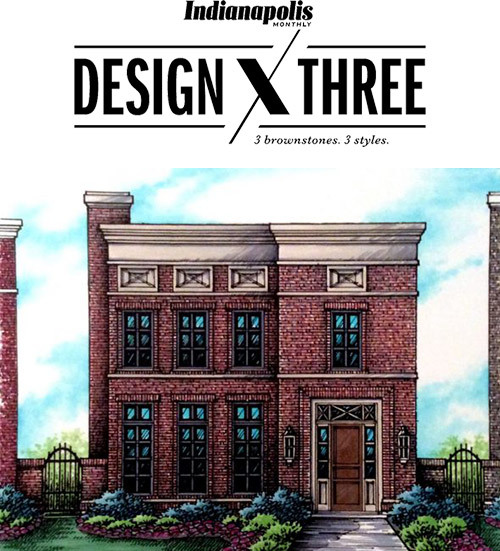 Join Indianapolis Monthly and our partners at the 2018 Design x Three tour where you’ll get the opportunity to step inside three gorgeous homes built by McKenzie Collection, designed by Gary Nance, and decorated by Kittle’s Furniture. This event benefitting the Dyslexia Institute of Indiana. For entry on either weekend (6/7/18 to 6/10/18 or 6/14/18 to 6/17/18) and get your tickets today!